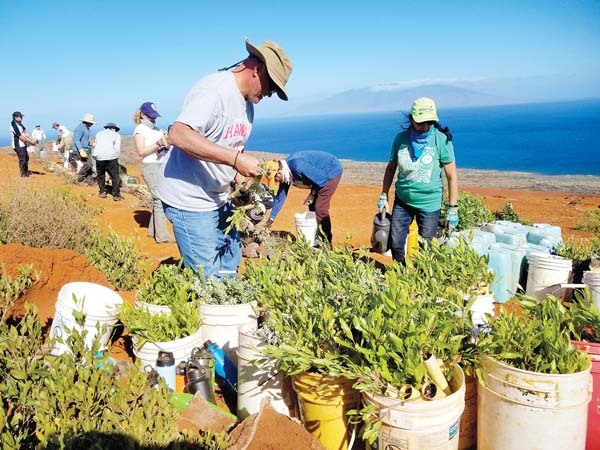 University of Hawaii Maui College is offering a new training program for Native Hawaiian participants ages 18 and older who are interested in learning applied skills in both controlled environment agriculture and food innovation entrepreneurship. Students will meet on campus during evening hours to receive hands-on training in the classroom, aqua/hydroponics greenhouse lab, and in the commercial kitchen at the Maui Food Innovation Center. The course will run from Feb. 18 through June 12 on Mondays and Wednesdays from 5:30 to 8 p.m., with additional lab time sign-ups to be scheduled on other days. Through a grant-funded partnership with local nonprofit Hui No Ke Ola Pono, full tuition sponsorship (a $1,200 value) is being offered to Native Hawaiian participants, who will also participate in a cultural orientation, financial literacy training, and a 100-hour capstone/service learning project to earn the Certificate of Professional Development from UH-MC. “We are excited to sponsor the Greenhouse Technician & Food Innovation Certificate as one of four educational pathways providing entry-level credentials and innovative work-based learning experiences designed to empower Native Hawaiian students to serve in positions that improve community health and wellness,” says Melissa Hashimoto-Binkie, director of operations for Hui No Ke Ola Pono. To reserve a seat or find out more information, contact edvmaui@hawaii.edu or (808) 984-3231. Space is limited and seats are reserved on a first-come, first-served basis for Native Hawaiian participants.